Action Tire Company offers a wide variety of tire sizes. These include lawn mover, boat trailer, forklift, R.V., car, truck and off the road tires. Our inventory consists of a full line of Cooper, Toyo, Bridgestone, Akuret, and Hercules tires. 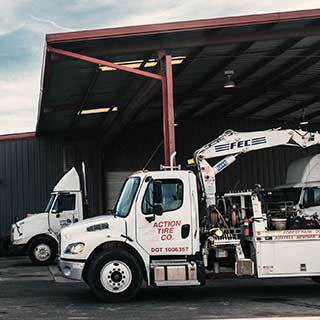 Action Tire Company has been a leader in the industry for 25 years. 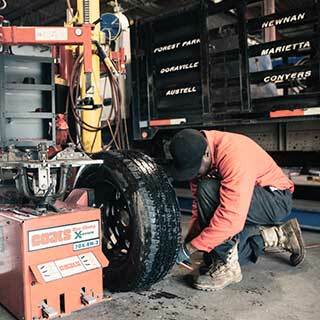 We have (9) convenient locations surrounding the Atlanta area to service all your tire needs. We also have a location in Birmingham, AL. 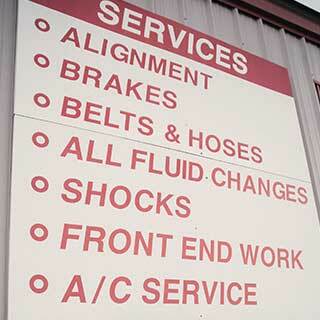 Our commitment to you is quality products and superior service.